Spring and Autumn are a pretty time to visit South West Australia, and there are some interesting festivals to attend in the small country towns around the Blackwood River Valley. You’re sure to love the annual festivals held each year at small country towns in the Blackwood River Valley in South West Australia. Each festival is unique, they highlight home-grown Australian talent, and they offer everything from cherries, to flowers, to live entertainment. As I write early bird tickets are now open for the 24th Festival and Camping, Friday 1st March – Monday 4th March 2013. Fancy dressing up? Here’s your chance. In fact it’s not a choice, it’s almost a pre-requisite, and normal civvies are a little frowned upon. 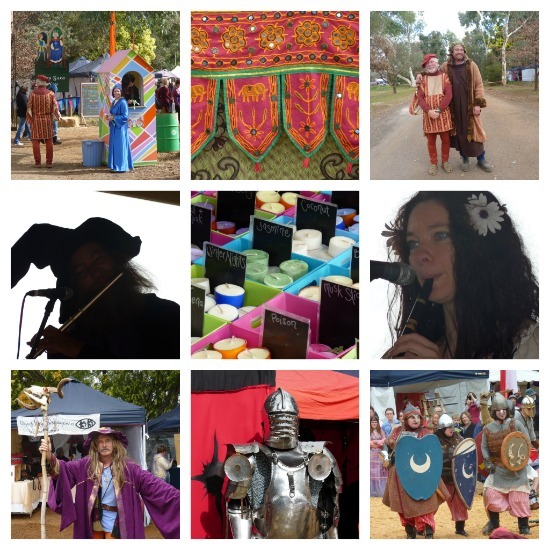 So find a fancy dress store, frock up as Maid Marion or Robin Hood or a warring Knight in shining armour and come along to Balingup for the Medieval Festival in August. Expect food, market stalls, musical entertainment and medieval re-enactment displays, street theatre and dancing, birds of prey display, daily carnivale parades, and a Friday Night Feast (bookings only). Costume hire is available from Balingup Festival’s page, linked to above. 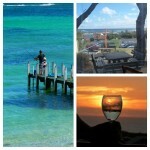 Balingup’s the place I’d quite like to retire to one day. And many people do. That’s the reason why it’s so qualified to hold a small farm day once a year, when farmers and owners of small holdings show off their home grown wares including livestock and produce, and country crafters arrive in their dozens to set up stalls. 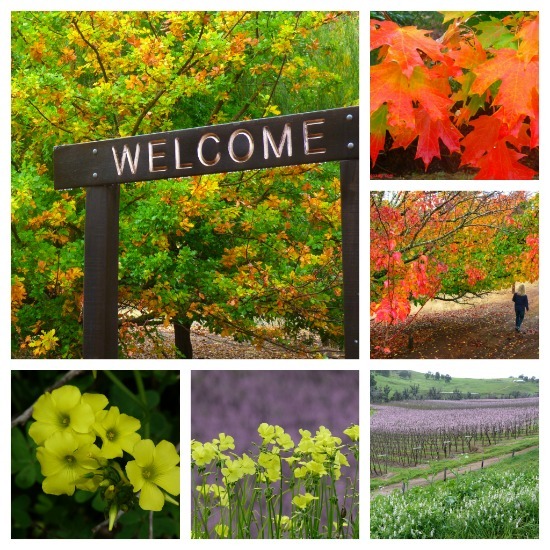 It’s a great family day out, with ongoing entertainment, generally held in Autumn when the leaves are turning golden and thoughts turn to Autumn Harvest Festivals and all good things. Overall, the Balingup Small Farm Field Day provides lots of information on many topics related to sustainable small farming, together with a huge range of Cottage Industry products. Next Field Day is on Saturday April 20th 2013. 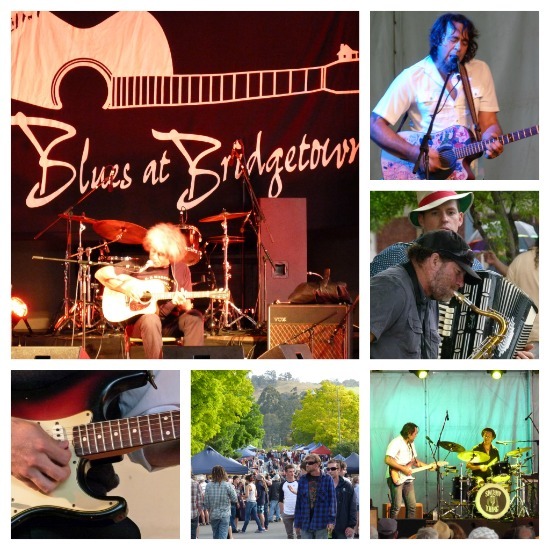 If you enjoy the blues then you’ll love Bridgetown at the beginning of November when the three day Blues Festival takes place, and takes over this small country town in the Blackwood Valley. The main street is festooned with stalls, the various pubs, the Cidery and Theatre venues are rocking, and a huge outdoor stage is set up under tented cover. Discover new talent and re-discover old troubadors. Musically you won’t be disappointed. 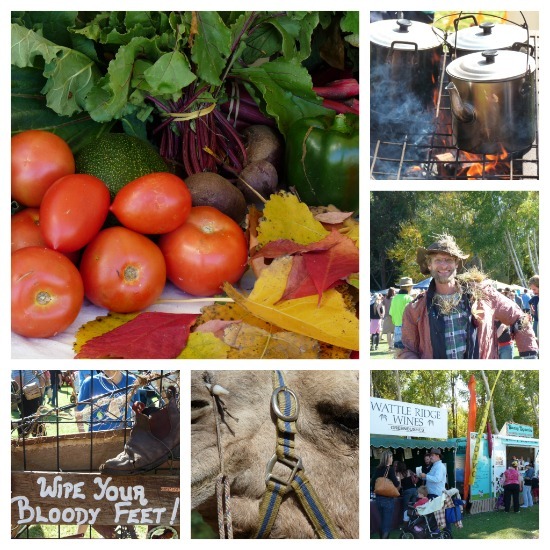 The Festival of Country Gardens takes place especially around the towns of Nannup, Balingup, Bridgetown and Manjimup. For swathes of colour and riotous roses, head to the small towns of Balingup, Bridgetown, Donnybrook, Manjump, Pemberton and Nannup, or the golden triangle as I think it should be known. The countryside is alive with spring flowers during this time, and generally about 21 private gardens are also open to the public displaying their seasonal glory in the Festival of Country Gardens. In addition to gardens there are morning walks and evening sundowners with a garden theme over the Festival days, so that visitors and local people can enjoy a garden-inspired holiday. Tulips and Daffodils are abundant in Nannup during springtime. 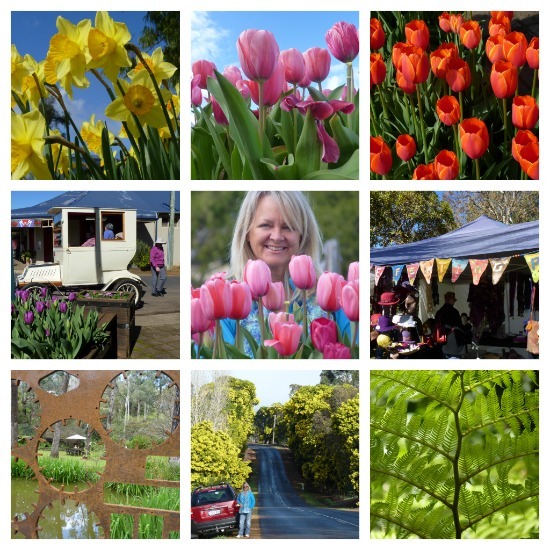 Tulips abound and the main street of Nannup is decked out in spring yellows, pinks and reds. Expect stalls, flower displays, vintage car rallies, historic motorbike displays, quilt and craft displays and practical tips on home gardening. Nannup is lovely in springtime and the bulbs really are a delight when in full bloom. 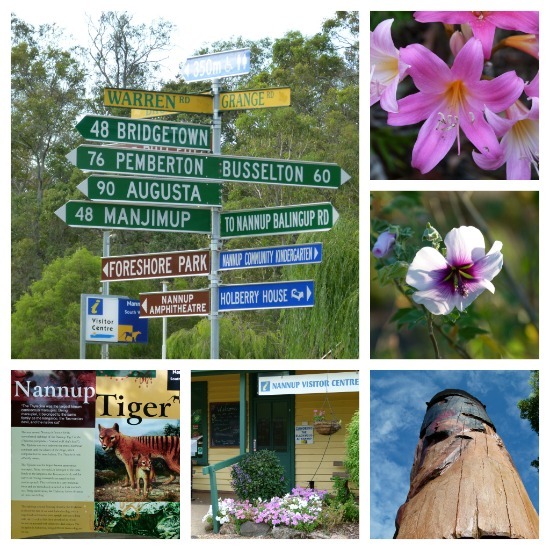 Don’t forget to watch out for the Nannup Tiger! If you love festivals you might like to check out this post by travel blogger Emily about 19 Great Festivals Around the World. Have you a favourite festival to tell us about? 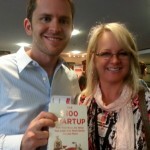 Chris Guillebeau and Notes on Blogging. Part One of Three. Country festivals are certainly a great way to enjoy country towns. I have been to come of the ones you mentioned, but not all, so I will have to put them on my “try to do” list next year. Life just gets far too busy sometimes, but we should make time to visit the country. and have fun at a festival!